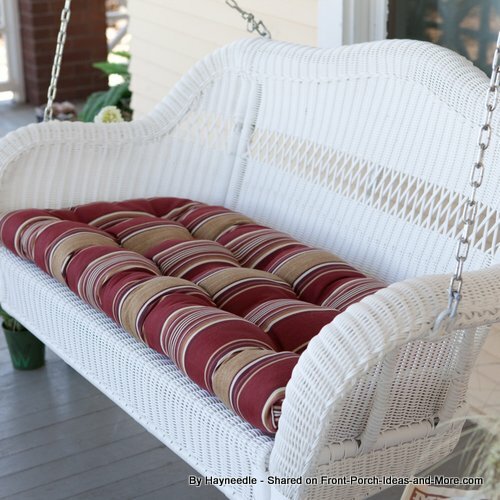 Porch Swing Cushions Help Keep Your Hiney Happy! That's what Dave and I like - happy hineys. 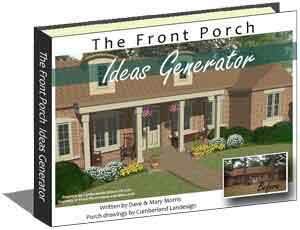 Porch swing cushions keep you comfortable - especially if you sit in your porch swing for an extended period of time! 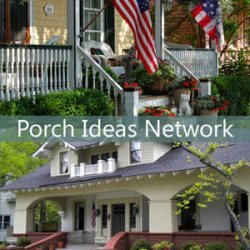 A great set of outdoor swing cushions could make the difference between enjoying your porch for a few minutes or a few hours! We found these cushions at Hayneedle and you can find similar ones on Amazon (affiliate link). If you are like me, once you have a nice set of furniture, the fun is accessorizing everything with attractive cushions. 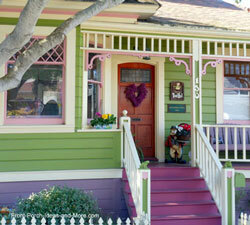 A pop of color and a big dose of comfort. Makes everything seem right in the world. Colorful rectangular cushions in solids, stripes and a pretty print. 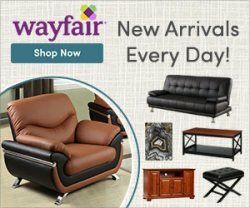 Find a nice assortment of cushions on Amazon (affiliate link). 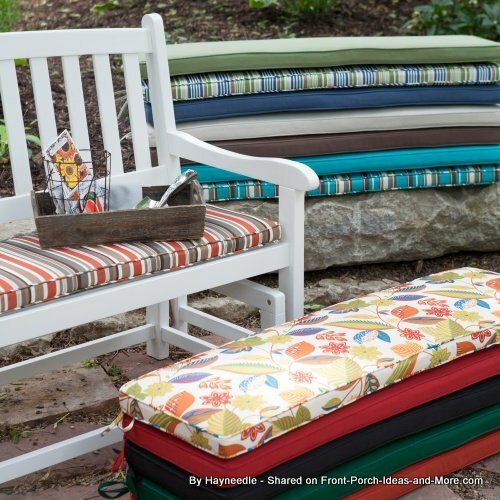 Classic Sunbrella ® fabrics are a very popular choice for outdoor cushions. 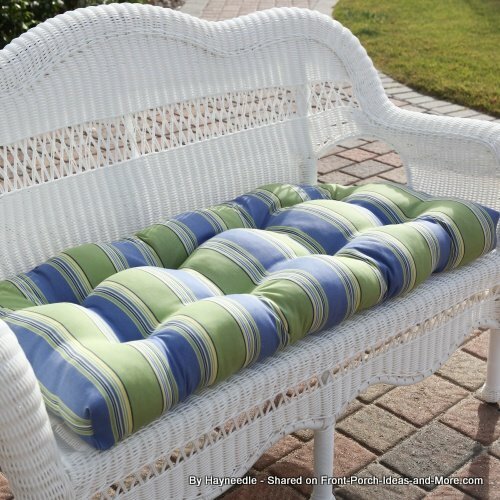 Both swing and chair cushions are easy to care for and are very comfortable. 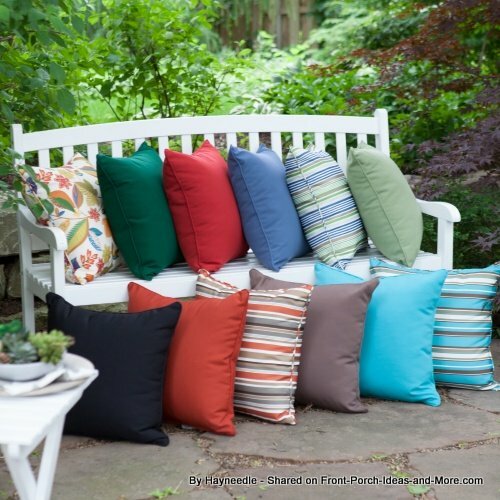 Outdoor throw pillows are also nice to have on hand for porch swings. 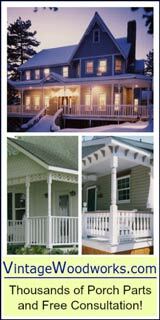 You can easily mix colors and styles to create a neat colorful effect on your porch. 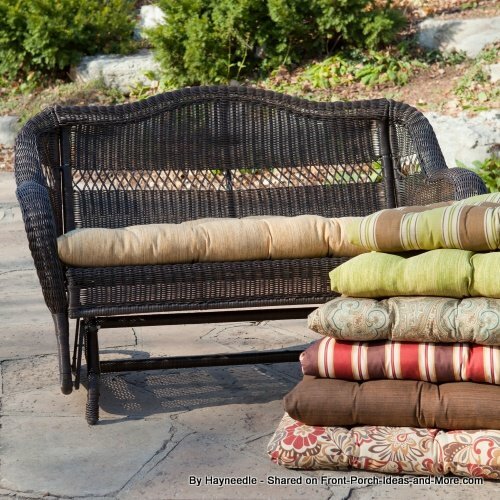 To complement your porch swing cushions, consider using coordinating outdoor throws. 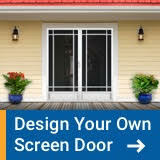 They are made from designer outdoor fabric materials, are weather resistant, and would look terrific on your porch! 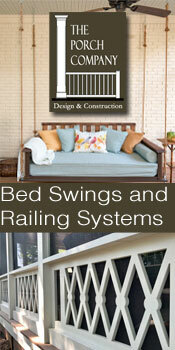 You'll find an amazing assortment of swing cushions at Amazon - we love em! 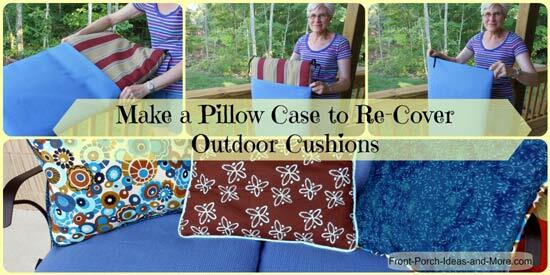 It's actually as simple as making a simple pillow case to cover your cushions. Only basic sewing skills required to make your own cushion covers. 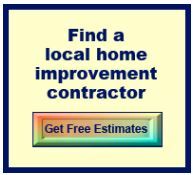 Affordable and pick your own fabric! 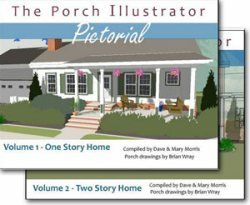 The ultimate in porch swings - gotta see to believe!